Beautiful brand new home by award winning builder. 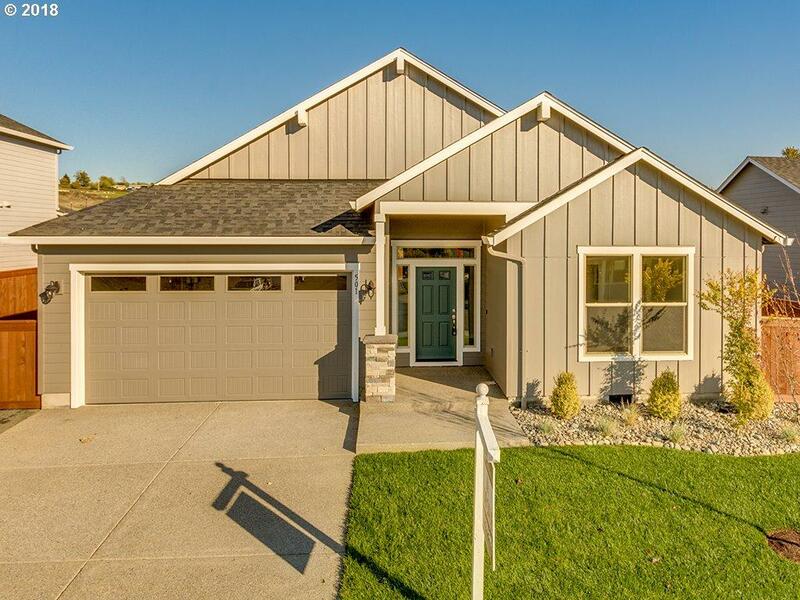 Home features custom cabinets, stainless steel appliances, slab countertops, gas fireplace, Millwork wrapped windows, soaking tub in master bath, walk-in closet, tankless gas water heater, fully landscaped, fenced w/ irrigation, gas forced-air, covered rear porch, and much more. Other plans & lots available to build & pick finishes. BUILDERS MODEL AT 401 E SPRUCE AVE open Sat/Sun 12-5.